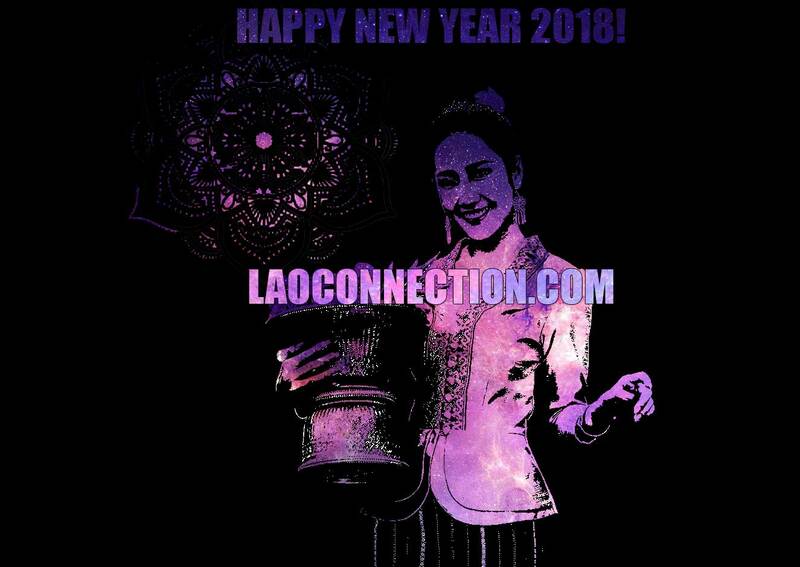 Laoconnection.com: ສະບາຍດີປີໄໝ່ Happy New Year 2018! As the year comes to an end, we want to wish you all the best for 2018. 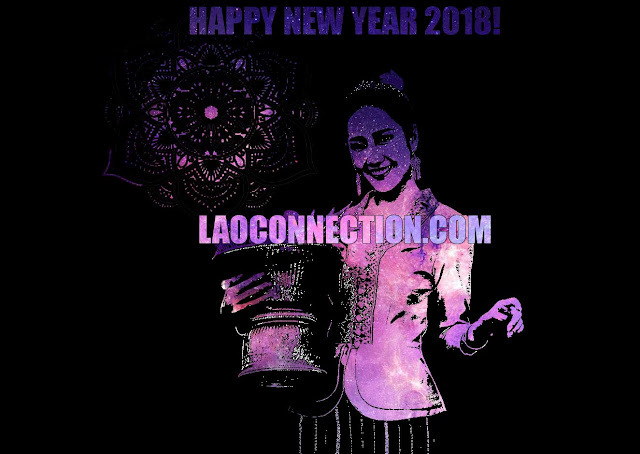 Thank you for visiting Laoconnection.com and helping to make this year another successful one. We truly appreciate everyone's continued support as we continue to work to serve you with great content. Happy New Year ສະບາຍດີປີໄໝ່!